Scattered thunderstorms developing during the afternoon. High 74F. Winds light and variable. Chance of rain 50%..
Showers with a possible thunderstorm in the evening, then variable clouds overnight with still a chance of showers. Low 59F. Winds light and variable. Chance of rain 70%. 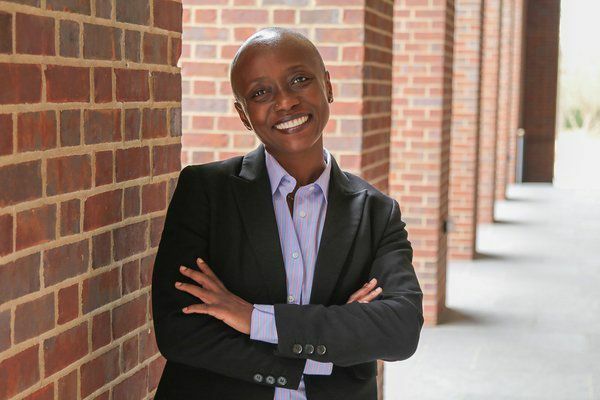 Michèle Alexandre will be the featured speaker presenting on the topic "Embracing the Struggle: Seizing the Urgency of the Moment" at Eastern Kentucky University on Tuesday, April 9. The presentation begins at 7 p.m. in O'Donnell Hall of the Whitlock Building. The event is free and open to the public. 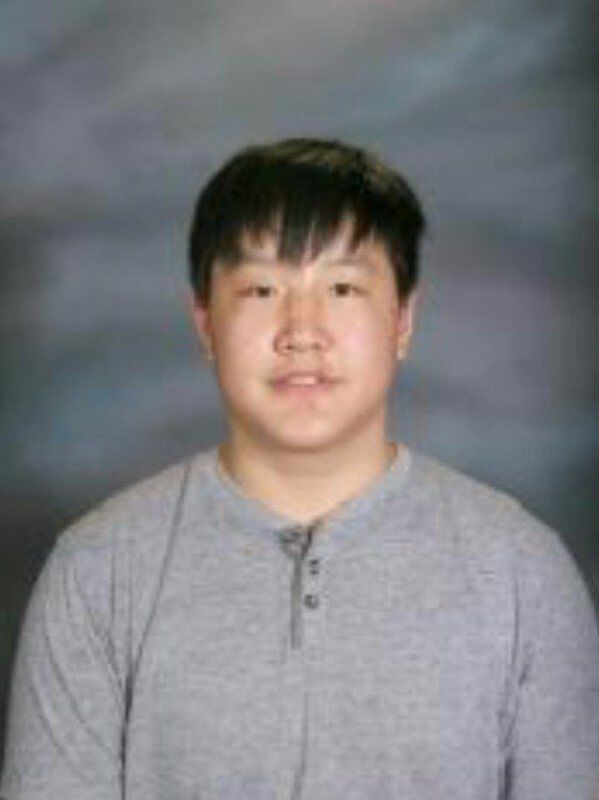 Zane Zhang has been selected to attend the Craft Academy for Excellence in Science and Mathematics at Morehead State University. After serving as a professional pilot for more than two decades, Sean Howard has returned to his alma mater to train the next generation of flyers in EKU's aviation program. Eastern Kentucky University has hired one of its own to be the chief flight instructor. Sean Howard has returned to his alma mater to train the next generation of flyers in EKU’s aviation program and he said he's excited to be back on campus. “It feels like home to me, this program, this university,” said the 50-year-old father of two. Howard earned a bachelor’s in aviation in 1997, and an MBA in 2000. He was a non-traditional student, having served in the U.S. Coast Guard prior to attending the University. Howard comes highly spoken of by aviation director Dennis Sinnett, who praised his exceptional flying credentials, which include serving as a professional pilot for more than two decades and serving as a private flight instructor since 1997. The worldwide pilot shortage identified in the last several years, coupled with the opportunity to pass on his years of flying experience, were two reasons the role felt like a good fit, Howard said. By some estimates, nearly 800,000 new pilots will be needed in the next 20 years as more and more pilots reach mandatory retirement age and worldwide demand for air travel grows. While the shortage has caused problems for the airline industry, it has created opportunity for young pilots who graduate from aviation programs like EKU’s. Airlines now compete to hire them. Sinnett added that at EKU, he’d like to hire even more folks like Howard, and if there are flight instructors willing to teach eager young aviators, they’d be welcome here. Model Laboratory student Zane Zhang has been selected to attend the Craft Academy for Excellence in Science and Mathematics at Morehead State University. The Craft Academy is a residential high school for students who are able to earn dual-credit as they complete their final two years of high school at the academy while also taking college-level courses. The purpose of the program is to meet the unique educational needs of academically gifted and talented high school juniors and seniors in the Commonwealth. The academic rigor of the Craft Academy challenges students to excel at their highest level through project-based STEM+X courses and hands-on learning experiences, with emphasis on innovation, design and creativity, and civic and regional engagement. The Chautauqua Lecture Series will hold its final keynote address for the year on Thursday. In addition to his books, he has written more than 30 journal articles and book chapters in English and Persian. His work has been published in international media outlets such as Associated Press, the New York Times, NPR and others. Boroujerdi has received many awards and fellowships, with his most recent being the Institute of International Education’s Scholar Rescue Fund’s Outstanding Service Award in 2011. To place your school news, event or photos in the Education Notebook email education@richmondregister.com. Add "Education Notebook" to the subject line when submitting. Reach Kaitlyn Brooks at 624-6608; follow her on Twitter @kaitlynsbrooks.